Here are links to organizations that are partners with our club. Most offer special discounts to our members! If you know of a company interested in partnering with us, please contact us so we can contact them. 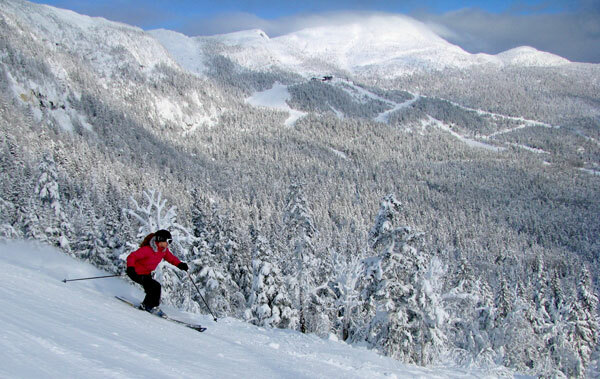 Frank Macy is offering Cape Cod Ski Club members $5 off. He tunes and repairs skis --- hand tuning only. No machine sanding, so no missed or overheated spots. He can do pick up for a fee in the Upper Cape area, or you can bring them to his shop in Cataumet. Tuning prices vary as to what level of performance you wish for your ski or board. Most repairs run between $30-$70. Frank is a PSIA Fully Certified Instructor and a USSA Alpine Official and Race Coach. Contact him at 508-566-1440 or fmmacy@verizon.net. Fall meetings starting in September thru November 2013 and that anyone dropping off skis at Frank's shop to please put a name & phone number on each pair of skis. NO ski tuning available after the 5TH OF DECEMBER 2013. Want to learn Stand Up Paddling? Kim Reilly will offer this summer, SUP lessons to CCSC members for $25.00 (regularly $40), minimum of 4 people for a lesson, we'll decide venue once you book. 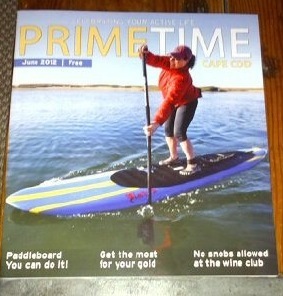 Visit www.capecodpaddlesurf.com for more info or to book a reservation. The locations on Cape Cod offer our members a 10% membership discount! Just call the location you are interested in and tell them you are a member of our club! Located in Westwood, MA, with new location in Canton and worth the trip - just click on the link or logo to go to their website. Puritan of Cape Cod offers Cape Cod Ski Club members a 10% discount. Locations in Hyannis, Chatham, Falmouth and Mashpee. They sell outdoor winter and ski clothing and carry skis and ski boots (and rentals) at their Hyannis location.